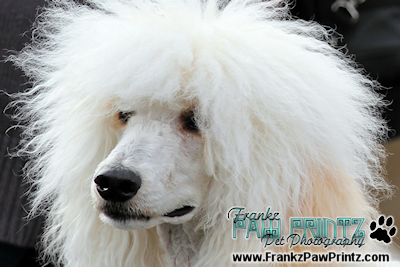 There were Oodles of Poodles at today's Poodle Day 2010. 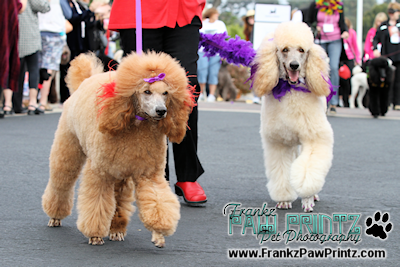 The event was held at the Crossroads in Carmel, CA for the poodle parade. 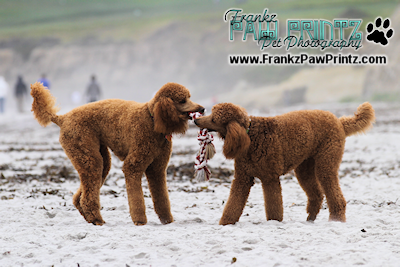 Then it was off to Carmel Beach for Poodle Play. 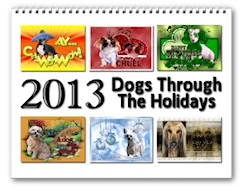 Topped off with Poodle Parties at the Cypress Inn and Forge in the Forest. 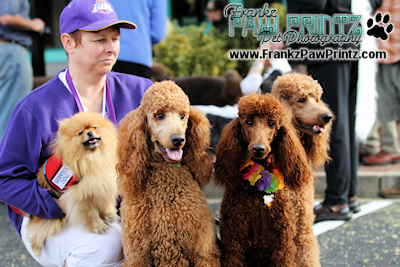 This event was organized purely for the love of poodles. 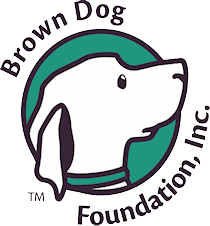 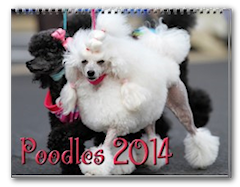 Also present was the NorCal Poodle Rescue that rescues, rehabilitates and find new homes for poodles. 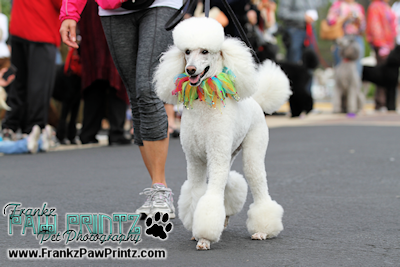 The poodle parade began at 9am opening with lead bagpiper Nancy Murray. 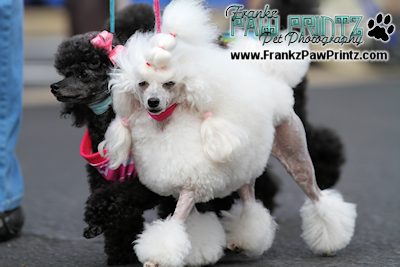 The parade announcer introduced each poodle by naming the owner's last name, town and of course the poodle's name. 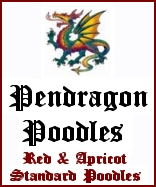 Poodles came from all over the United States as well as Heather Pendragon from Tweed, Ontario, Canada that excels in breeding rare red and exceptional apricot standard poodles. 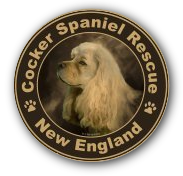 Here are just a few of the photos I took at the event, If you would like to see all photos, please click on Photo Gallery. 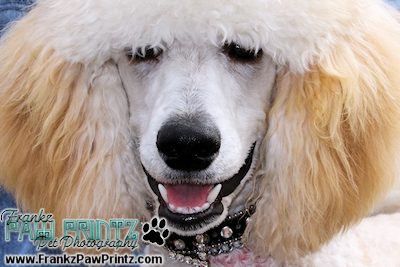 You'll find more poodles greeting cards at Fine Art America. 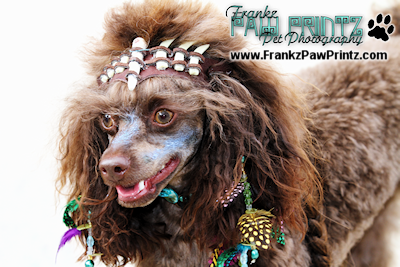 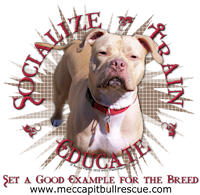 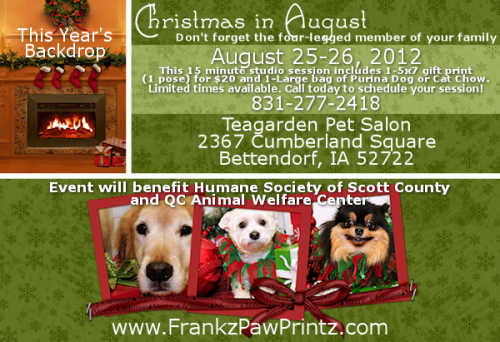 Please consider contacting me to photograph your event or your pet's private photo shoot. 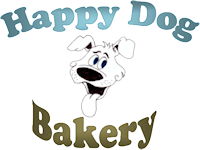 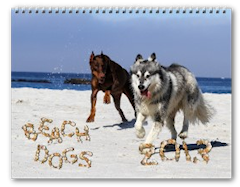 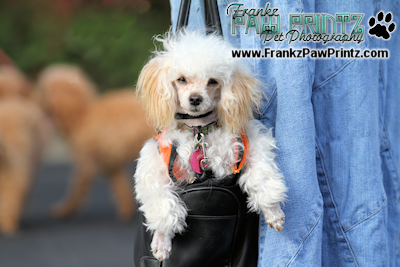 Products such as mousepads, greeting cards, and mugs, made from my fave pics will be available at my Zazzle store under the Poodle category. 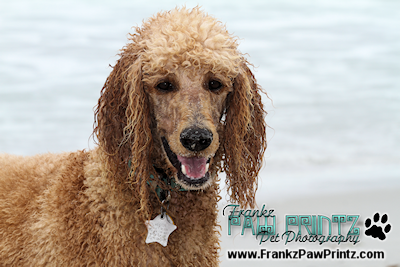 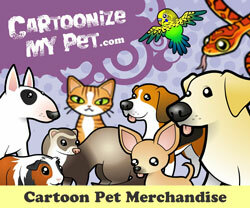 You also find my poodle greeting cards at Fine Art America.